Eating leafy green vegetables high in chlorophyll like kale can help to clear the lungs of residue while also purifying the blood. Did you know that kale is a highly protective and warming food? That is because of its high chlorophyll and sulfur content as well as its warming, thermal nature. Although kale has just recently become more popular in the mainstream with the hype of cleansing, juicing, and Instagram hashtags, Kale has been a staple in traditional medicine since the ancient Greeks used it as a cure for drunkenness. It is no surprise that they would cultivate the leafy greens and boil them to make a tea. Kale is rich in the vital vitamins and minerals that our bodies need. In "Healing With Whole Foods", whole foods nutrition expert Paul Pitchford explains how chlorophyll consumption helps to inhibit viruses, clear lungs, and benefit stomach health. 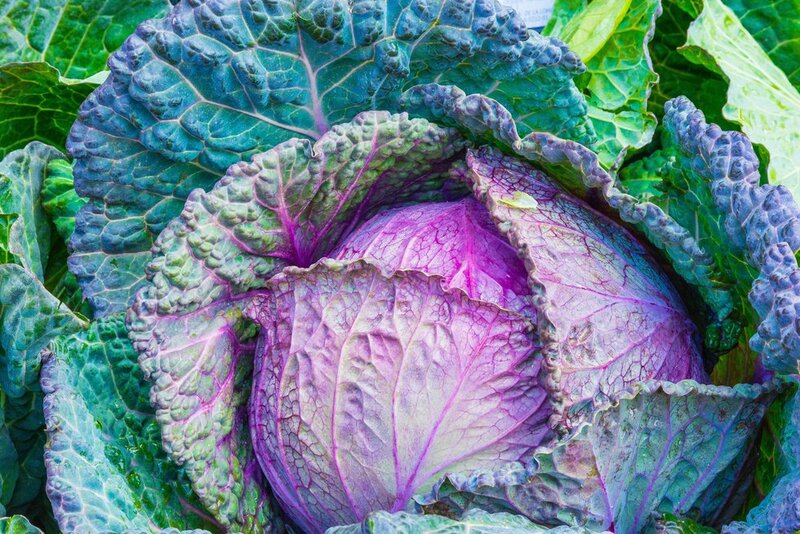 Pitchford looks at how traditional medicine rejuvenates the liver using kale and other leafy greens high in chlorophyll. Due to the high antioxidant and anti-inflammatory properties of chlorophyll, it acts as a cleanser, allowing for rejuvenation of the liver as well as the lungs, and stomach. Residue often times inhibiting the lungs can be from nature, environmental pollutants, chemical fumes, cigarette smoke, etc. Regardless of its source, eating leafy green vegetables high in chlorophyll like kale can help to clear the lungs of residue while also purifying the blood. 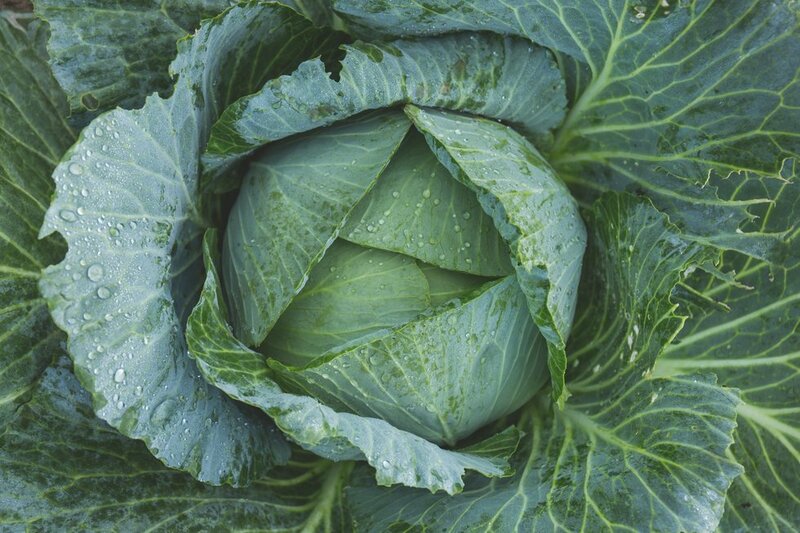 Pitchford also explains that chlorophyll consumption helps to promote the growth of healthy intestinal flora by stopping the spread of bacteria, fungi, and other microorganisms. Therefore, adding kale to your eating plan can greatly benefit the body, but specifically the liver, lungs, and stomach. Kale has high sulfur content, thanks to its distant relatives in the cabbage family. Sulfur is the third most abundant mineral in our bodies. The antioxidant properties of sulfur optimize digestion and metabolism, improving stomach health. In the article "Sulfur Does Your Body Good," author Dr. Mercola quotes MIT science researcher Stephanie Seneff with the following: "Sulfur is known as a healing mineral, and a sulfur deficiency often leads to pain and inflammation associated with various muscle and skeletal disorders." Seneff goes on to explain how sulfur plays a vital role in many biological processes, including metabolism. "It is present in insulin, the essential hormone that promotes the utilization of sugar-deprived from carbohydrates for fuel in muscle and fat cells." 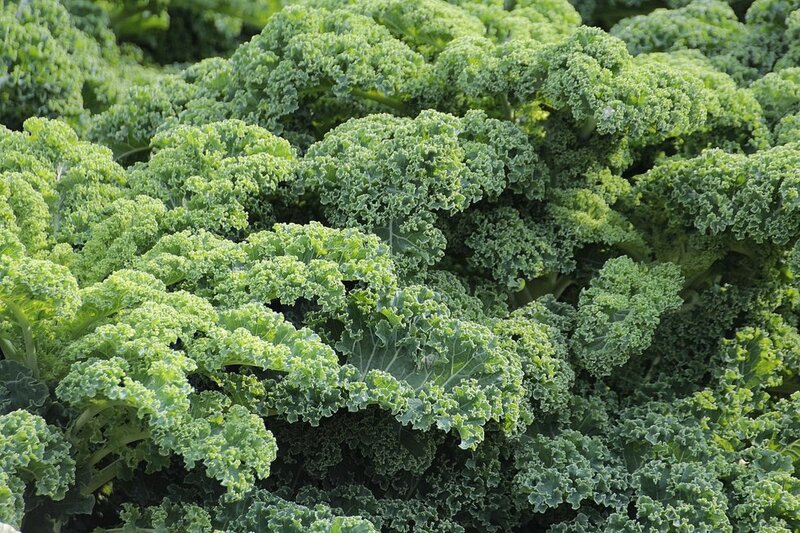 Kale's warming benefits are especially useful to individuals who have signs of coldness. Pitchford explains that patterns of cold in the body may be a result of lack of physical activity, consumption of too many cooling foods, or overexposure to cold environments. Those with a cold predisposition may always have the chills, dislike the cold, and seek warmer climates. They often times wear layers and crave warm beverages and foods. Kale's warming properties balance the coldness in the body, helping to achieve a balance. That is why a kale salad or kale juice, although served cold, can have a warming effect on the body.